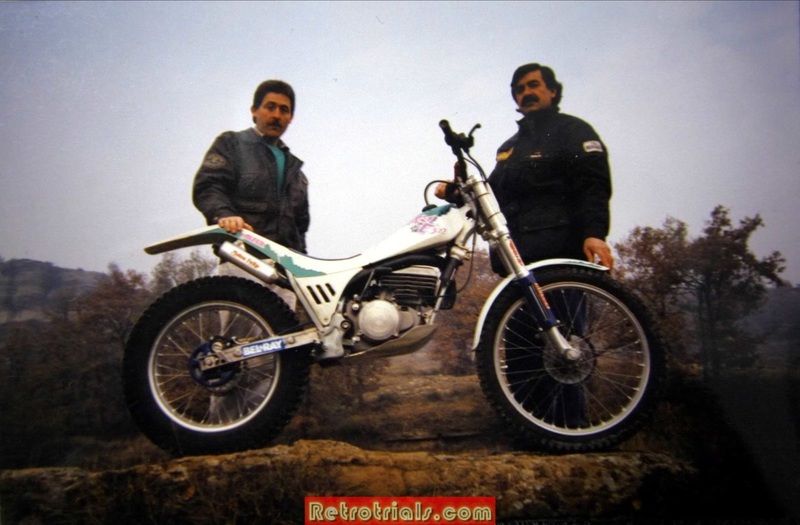 The mistake Francisco made and fully acknowledged was that he decided to create and sell trials bikes. Soon i will tell you why this was a huge mistake. No it wasnt the money ...and no it wasnt the sales. 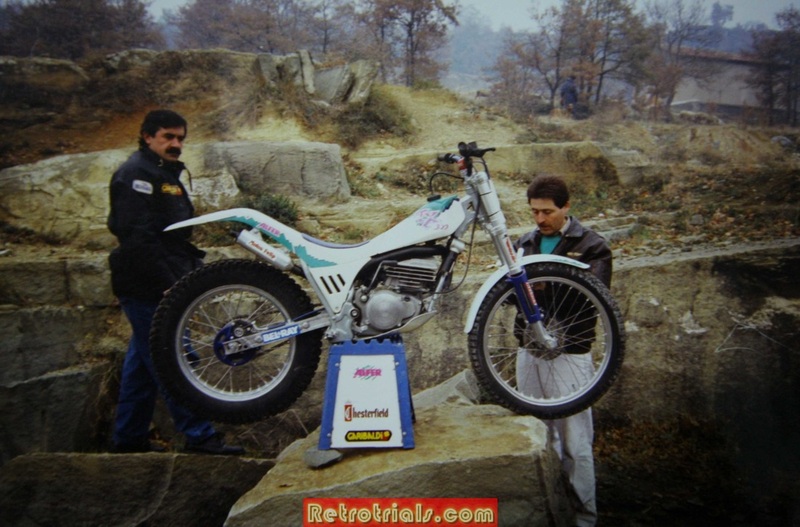 Francisco commissioned Albert Juvanty to design and create this trial bike for him.Albert was a successful Trials rider in his own right , having competed in the World and Spanish Championships as factory rider with Ossa and Mecatecno. 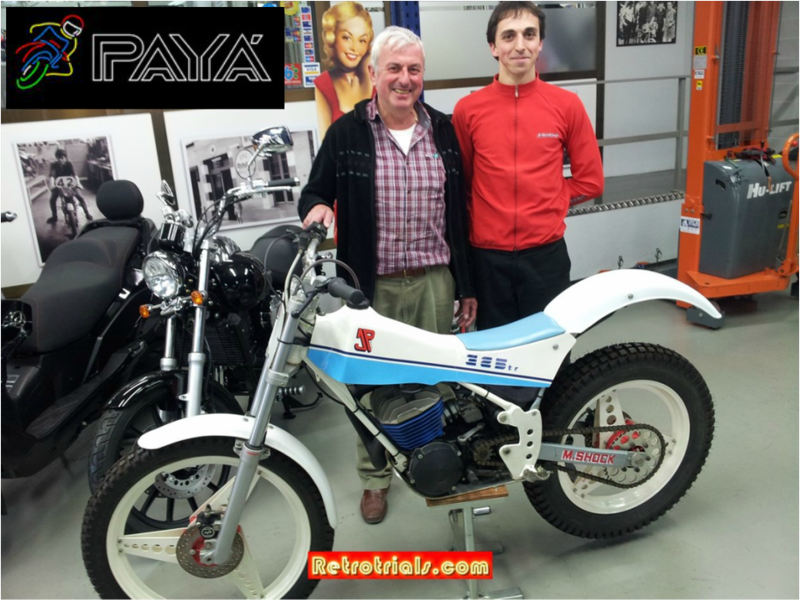 He had also just recently finished designing and developing the JP Trial with Quico Paya , so Albert was a good catch to have. 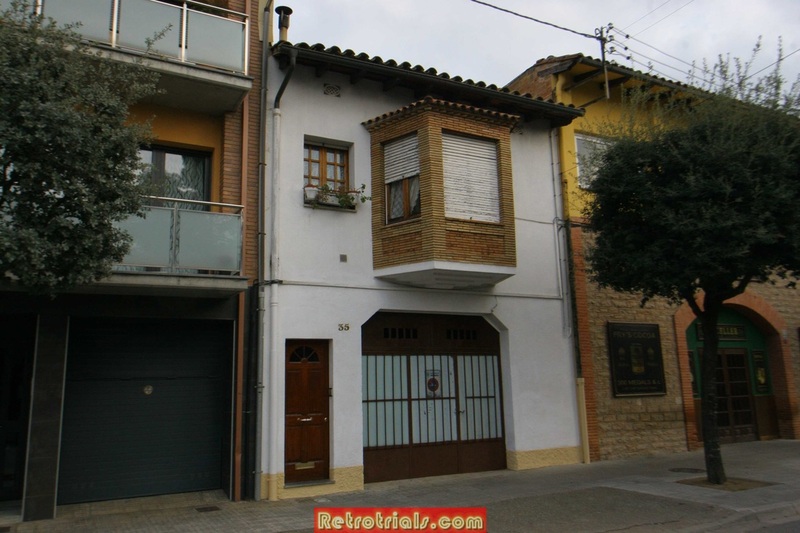 Albert at this time lived near Taradell in northern Spain. 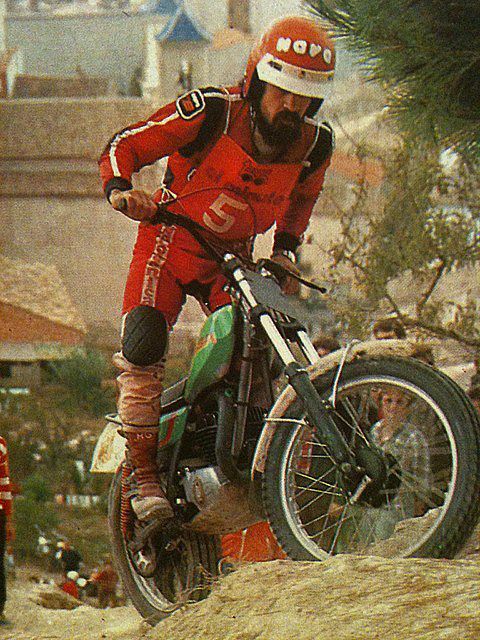 His good friend Felip Gonzalez owned a local motorcycle shop named Motos Felip. It was here , in this shop that Albert and his fabricator Felip designed and created from scratch the Alfer Trial. ​Felip and Albert kept themselves completely seperate from the factory. 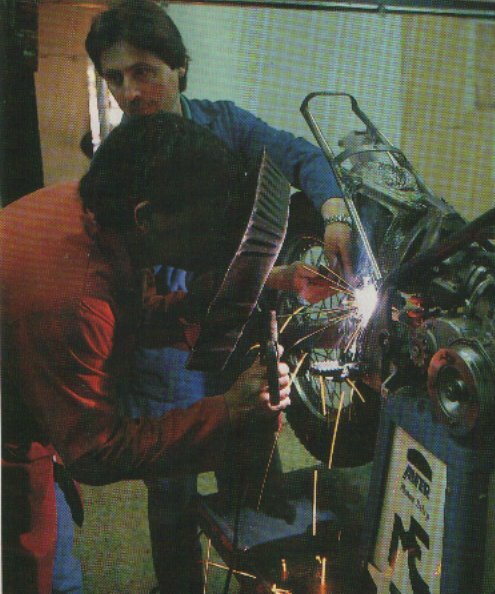 They created between themselves the 1990 Alfer Tx300 .Juvanty would test the bikes for hours to ensure the performance was exactly what he wanted. 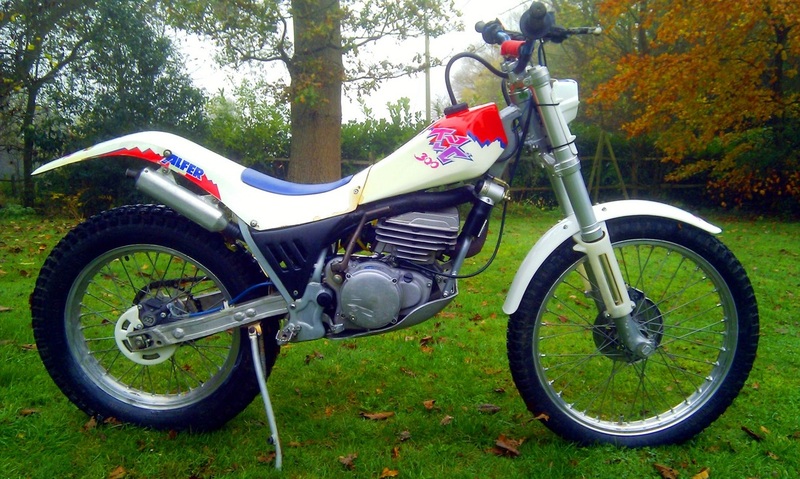 In 1991 the Alfer TX300 changed colour , but little else. This was not the concern of Albert and Felip. The production was of course occurring back at the factory in San Cugat , and this is where we return to the BIG problem that faced Alfer at this exact time. The problem was that there were now 2 production lines in the factory with 2 sets of workers. 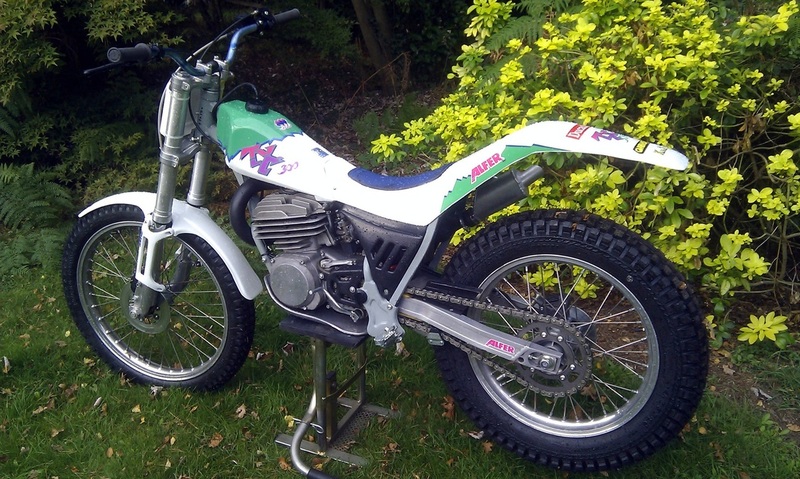 One set for Trial and the other set for enduro ......and they started fight. Each team wanted more workers that the other, more space and more attention from the managers to get parts and tooling. It was a huge headache for the company and one that used a lot of energy. So what about the prototypes ?